Mixtape Monday – So press play! “COSMIC”. 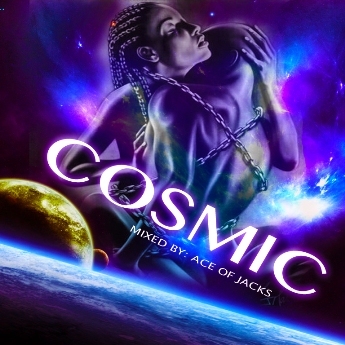 A compilation of sexual, Slow Jam tracks is mixed and compiled by Ace Of Jzacks to enable you to tackle the day ahead.